Project. 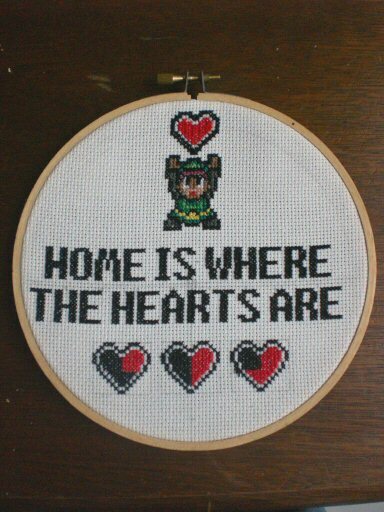 My very first cross stitch project. Well here it is folks, in all it’s geeky glory! 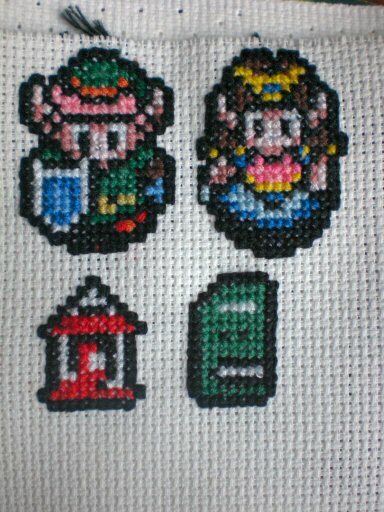 I don’t know if you can tell, but I’m still quite into my zelda! Remember that Aida from all that time ago? 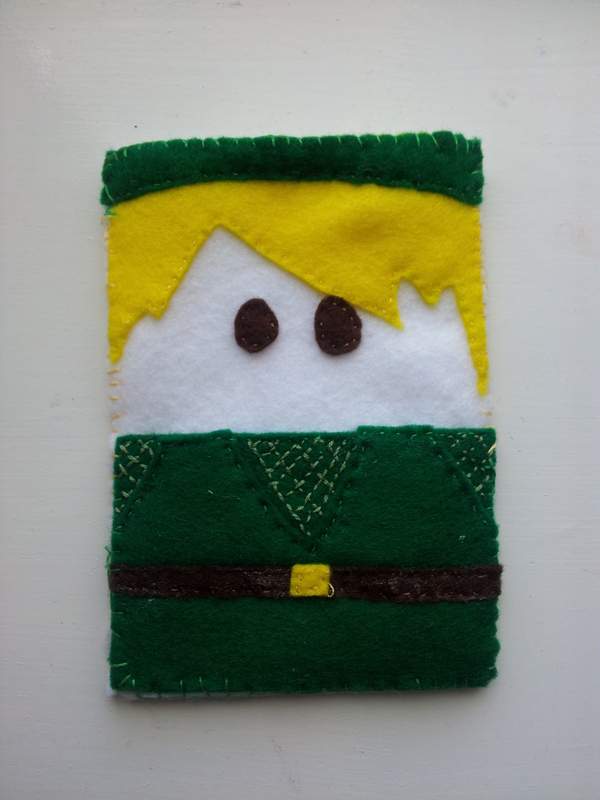 I’m really on a Legend of Zelda binge at the minute, so guess what I sewed up for practice?? ?